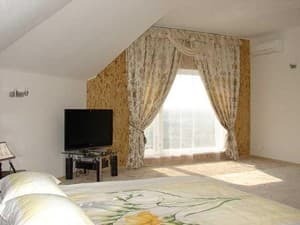 Hotel "7 winds" is located in the historical center of Izyum on the route "Kiev-Rostov", at an altitude of 220 meters above sea level. 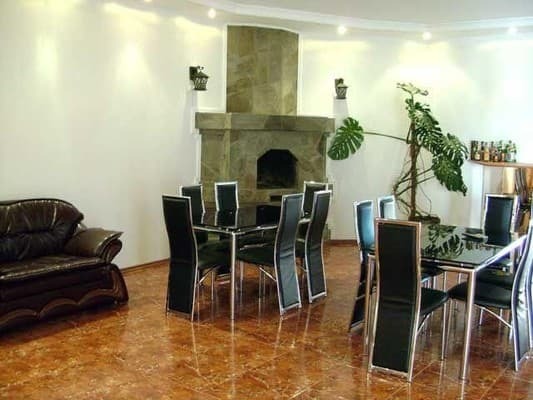 The hotel has 7 comfortable rooms and 4 rooms in a detached house with VIP-apartments. Each room has comfortable furniture, air conditioning, satellite TV, modern bathroom and free Wi-Fi. 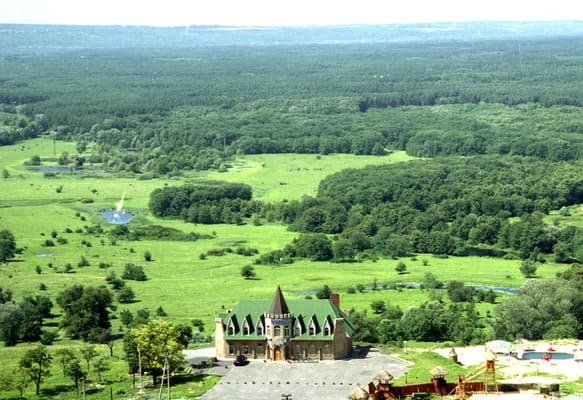 From the windows of the rooms you can see the river Seversky Donets and wild lakes. On the territory of the hotel complex there is a restaurant where guests can taste dishes of Ukrainian and European cuisine. 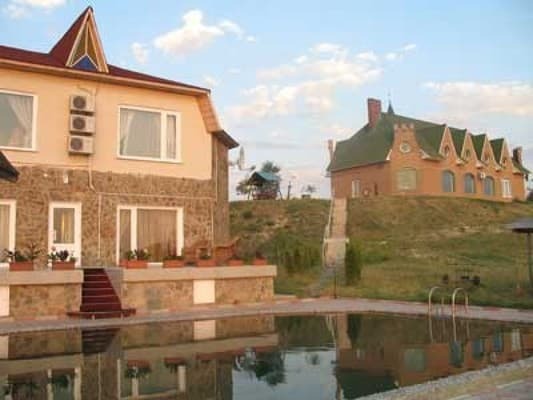 To services of visitors: horse riding, the organization of rafting on the river, winter and summer fishing, a game of paintball and excursions to the historical sights of the city. 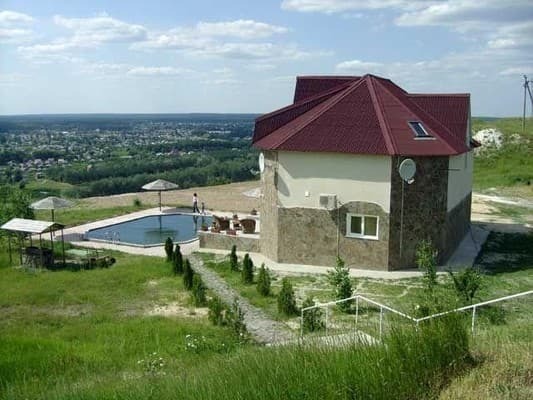 The distance from the hotel "7 winds" to Kharkov is - 123.7 km. Description of the room: The cozy spacious apartments are equipped with a double bed. The price includes breakfast. In the hotel restaurant you can taste dishes of Ukrainian and European cuisine. 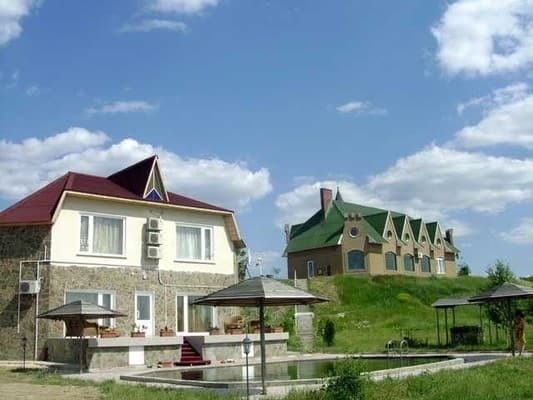 The hotel "7 winds" is located in the historical center of Izyum on the "Kyiv-Rostov" highway, on the edge of the mountain Krmejanets at an altitude of 220 meters above sea level. The distance to Kharkov is 123.7 km.